In Feng Shui, Water is known to govern wealth. This book takes an in-depth study into the five different but well-known classical Water methods under the San He system of Feng Shui. 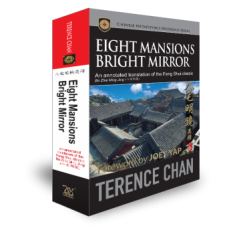 It includes transliterations and thorough analysis on the ancient texts as well as commentaries and modern interpretations - rare information that is now made accessible and comprehensible for any Feng Shui student or practitioner today. •The true origin and critical analysis on the classic poems of the five time-tested San He Water Methods. •The application and modern interpretation for each Water Method. 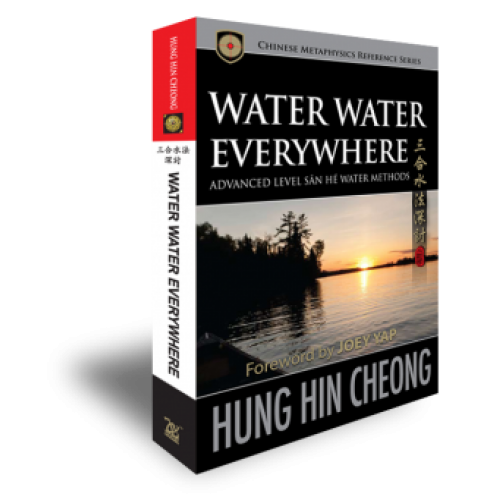 •Enhance your knowledge to elevate your mastery in Water Feng Shui. Understand the fundamentals of Water Feng Shui and various Water forms. Explore the Four Major Water Structures Method by Che Ying. 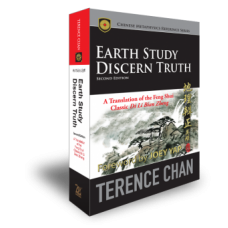 Discover the Earthly Principles 5 Verses by Master Zhao Ting Dong. An elaboration on the Early/Later Heaven Water Method by Master Ye Tai. 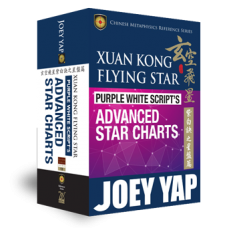 A study on the Assistant Star Water Method by Gu Tuo.